HFM, the Company offering the only street-legal self-driving shuttle vehicle is joining forces with one of the leaders in the field of electric in-wheel motors – Elaphe Propulsion Technologies Ltd. Elaphe in-wheel motors will power HFM’s revolutionary Motionboard® intelligent vehicle platform. Photos Courtesy of Elaphe Propulsion Technologies Ltd.
in-wheel motor technology. Elaphe in-wheel motors will provide the propulsion in HFM’s Motionboard, a highly adaptable autonomous electric vehicle platform and the only one with a permit to operate on public roads. HFM’s scalable and modular Motionboard® platform allows adapting the vehicle built on top of the platform to its current needs, both in terms of length and width as well as with regard to the battery capacity, making it extremely modular and widely applicable. 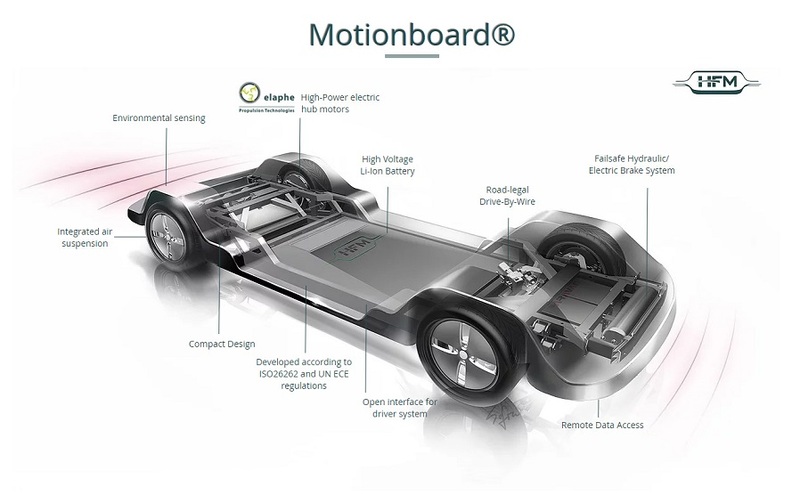 What sets the Motionboard® platform clearly apart from all others is that it meets the requirements for homologation in Europe as an M1 class vehicle (vehicles for passenger transport with a maximum of eight seats plus the driver). 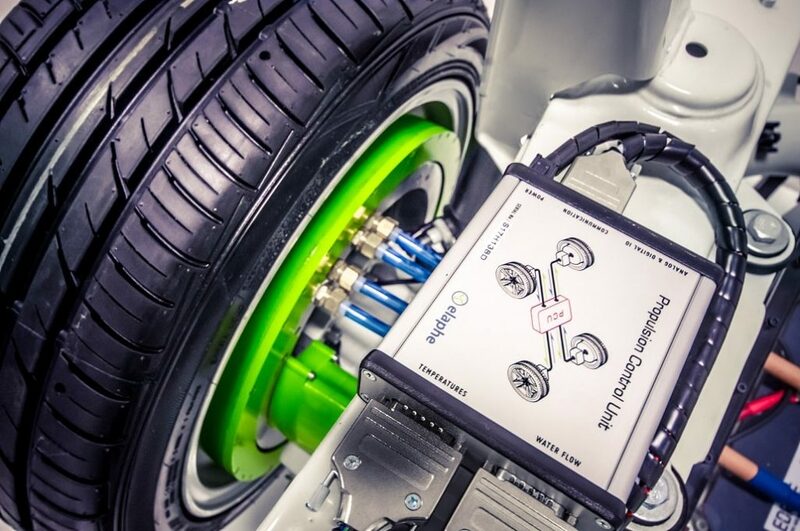 The flexibility of HFM’s Motionboard platform requires the motors to cover a wide range of potential uses with significant differences in vehicle mass. In addition to delivering the necessary torque, the motors also have to be highly efficient to make maximum use of the installed battery capacity. “Elaphe’s in-wheel motors operate at over 90 percent efficiency and allow us to achieve extended operating ranges,” says Marcus v. Wilamowitz, Head of Electrical Integration and Functional Safety at HFM. 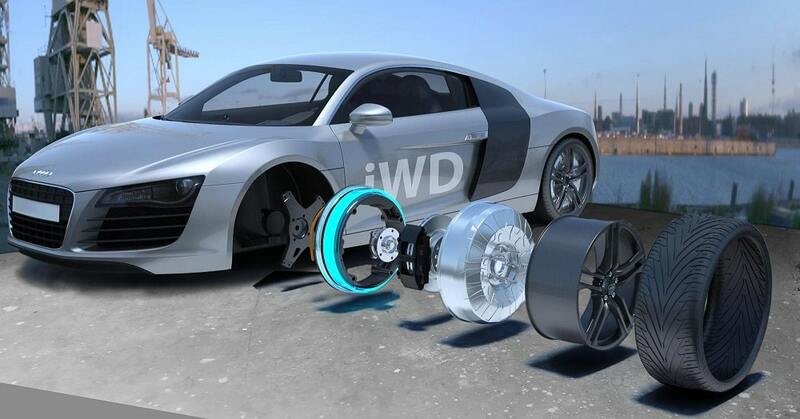 “In addition to avoiding all the complications and unnecessary losses in gears and transmission, the distributed direct-drive with intelligent multiple-wheel control helps introduce new safety features and improves performance of traction and braking.” adds Gorazd Lampič, the CEO of Elaphe.